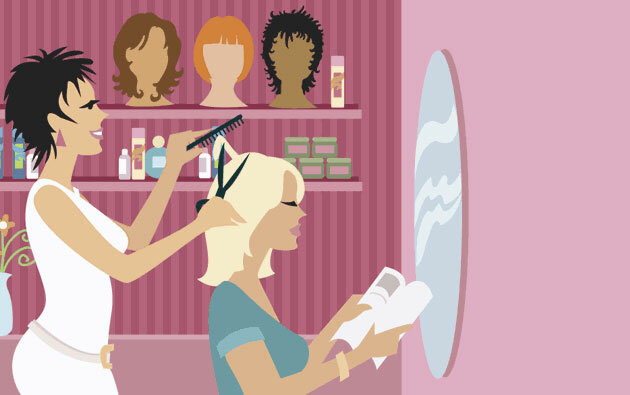 Salon and Spa industry is completely depends on predefine and planned appointment for blocking the time of stylist as well as the service room or equipments. Highly expiriable as well as perishable product which are consumed for the service purpose needed to be alerted for expiry and wastage. In any situation avoiding expired consumable for customer applications. 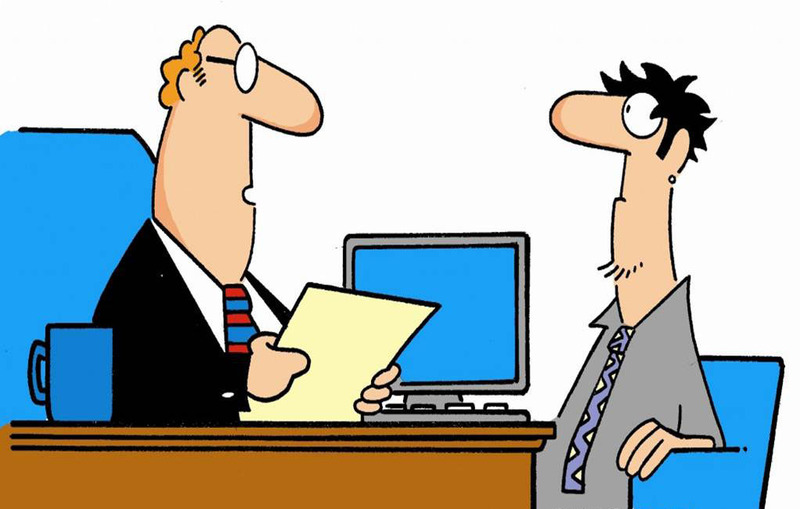 Business is very volatile in terms of customer walking where as appointment need to overrule in special cases. Handling institutional or corporate customers like Air hostess of different aviation companies and providing them bulk benefits and discounts. POS billing need to be contain both service items as well as sale-able items. For yoga / fitness centre, group appointment of customers for single trainer. Payment interm of advance, packages adjustments and membership card is handles successfully by our ERP. Commissions for main stylist as well as assistant is very difficult handle where industry looking for more diversified commission for service different for different service and sale-able goods. 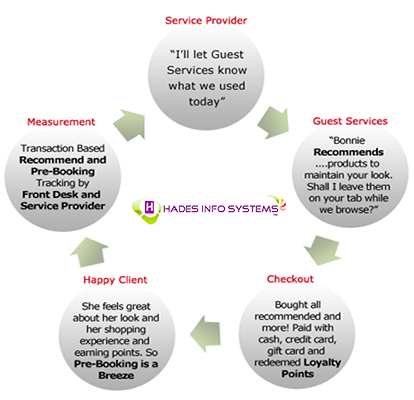 Hades Info Systems - Salon and spa software application is a highly advanced system designed specifically to manage your spa, salon and gym Salon and spa software is currently being used by spas, beauty salon, super salon, hair salon, day spa, and resort spa, destination spa, hotel spa, club, medi-spa, unisex salon ranging from single operator to multiple-site chain or franchisee with hundreds of employees. 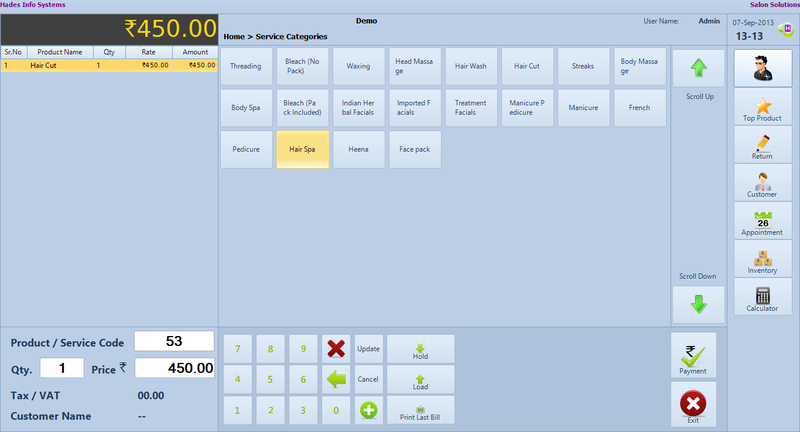 With features to manage your entire business Hades Info Systems-Salon and spa software can help you increase profits and create greater efficiency. When clients call or text, simply open your salon appointment software and add them to your schedule. Online bookings automatically populate on your calendar. You’ll never have to worry about double booking again. 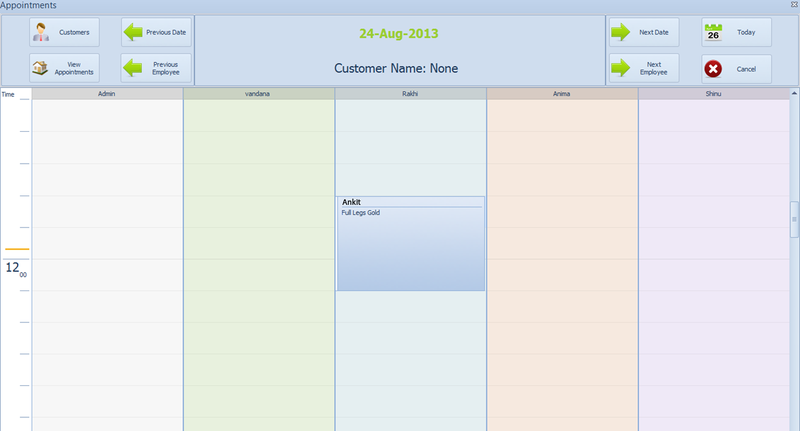 Within the visual templates we offer, you have plenty of options to customize your salon appointment book. Create a perfect system that works for you, your stylists, and your front desk. 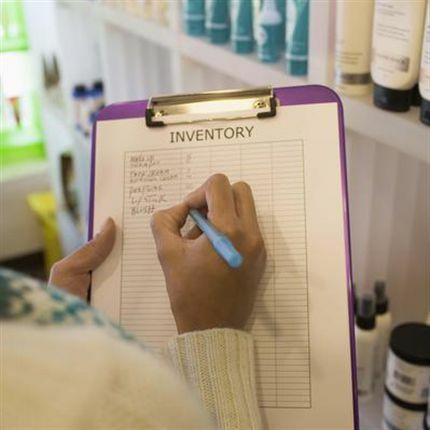 Inventory control is essential for managing a successful business. 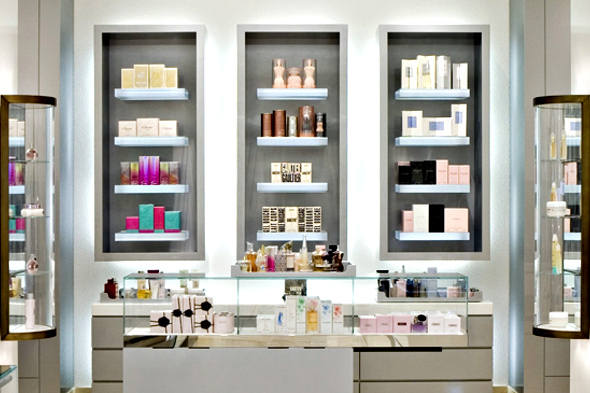 With Salon & Spa Management you can track sales for every product in your inventory. Simplify the re-ordering process, bar code every item and maintain accurate product counts. 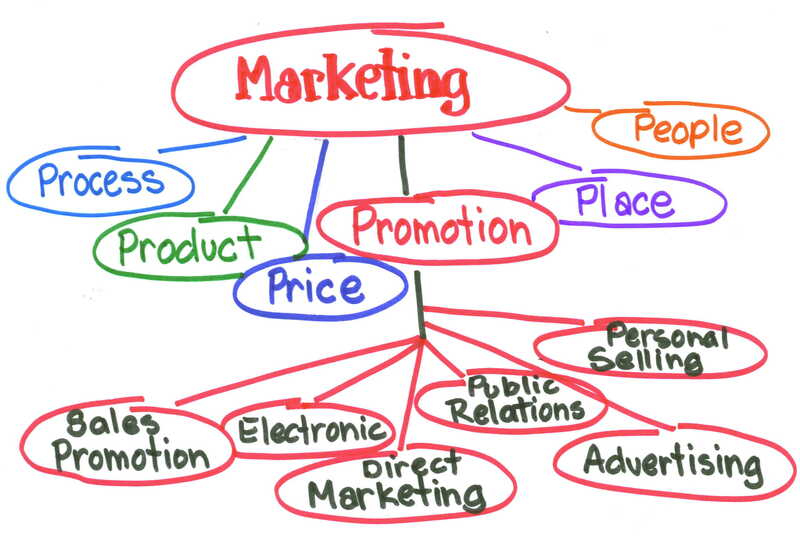 With your established client base, why not offer business-building promotions to your best clients? With Salon & Spa Management you can send e-mails, letters and postcards. You can say happy birthday to clients, thank new clients and touch base with those that haven't visited you in a while. System provides inbuilt facility for bulk email and bulk SMS to existing customers on new schemes, new launch and special offers. Become a leader through search results. 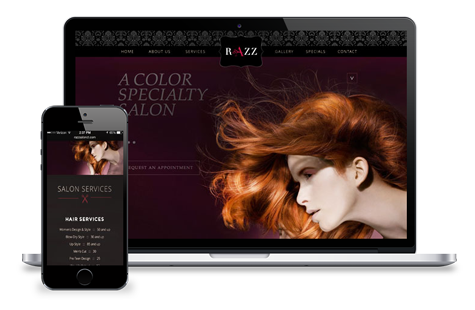 You spent the time to get your Salon & Spa’s website done right. Now it’s time to make sure it becomes visible. Salon & Spa Payroll is designed to seamlessly integrate with its management counterpart, or function independently as a stand-alone product. Federal and state withholding taxes are updated annually and are provided free of charge to all subscribers. Isn't it time you really got to know your clients? Salon & Spa Management will update your client histories automatically after every visit, identify your most valuable clients based on sales and referrals and even store a client picture on file. Isn'The Goods and Services Tax (GST) will be implemented across India from the 1st July, 2017 and it is considered as the revolutionary indirect tax reform by the experts. The main aim for the bill is to eliminate different indirect taxes like VAT, service tax, excise tax and many more. It is a promising tax reform as it will be the single combined tax system in India. However, one should not forget that the GST implementation may challenge the businesses in a way they manage their businesses. 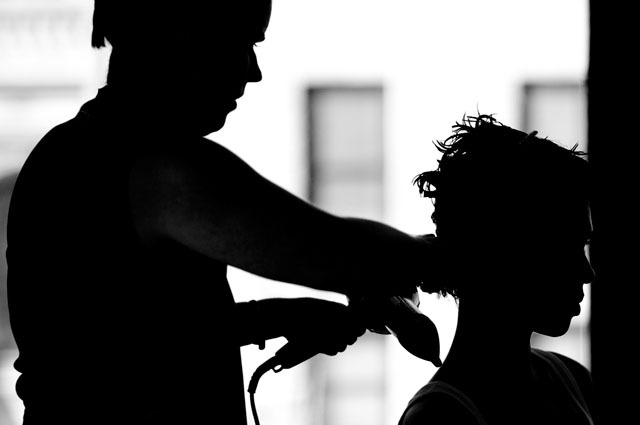 Finding a skilled employee to service right customer is a key for an effective Salon & Spa service management. Service packages, sitting packages, special promotions, gift voucher management adds to the credibility of the salon POS. Managing your customer database is the key to service business success as it allows you to customize your offerings to the customers, know your customer likings and disliking etc. The CRM module allows you to manager comprehensive and detailed customer information which includes their contact details, treatment or service history, bill history are few of them. By looking at the customer wise profitability, you can include the customer in database while running any marketing or loyalty programs. Fostering customer and prospect relationships requires running of promotional and loyalty programs based on consistent and information. 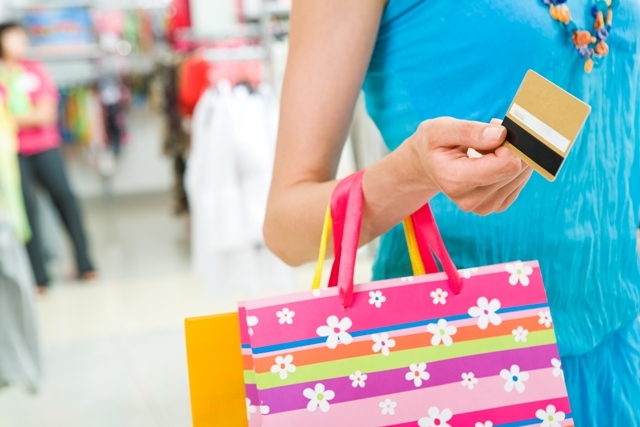 POS facilitates defining rewards points, tracking customer points, redeeming points based on customer preferences, customer-buying behavior and customer segmentation. Loyalty Point earning and redemption definition as per customer demand. Real-Time loyalty point across all POS. Card-less loyalty program - Mobile Number as Customer ID. Discount card & Gift Voucher administration real-time across all POS and restricted category wise & sale volume. SMS & Mail integration allows to schedule event base and transaction base activity to send SMS and mail to customers. Don't waste your precious time calculating daily sales, monthly statistics and annual income totals. With Salon & Spa Management, these facts are at your fingertips, easy to locate and instantly available. ​Retail Industry mostly franchisee oriented , the franchisee need the commission in today’s volatile business , some time in commission format, some time MG(Minimum Guarantee) or which ever is higher. Master Franchisee who manages a group of franchisee need the commission calculated . The challenge is very complex to calculate MG or Commission ,may be category based , may be different for different discounted stocks or articles. The documentation and due diligent documents need to kept and moves through the process of authorization by senior or even if the higher management. The hassle free document management module handle the challenge. Everything we do revolves around growing businesses by developing solid partnerships with Individual Beauty Industry Service Providers and Business Owners. We believe for our organization to successfully grasp the unique demands of the industry we operate in, we must constantly immerse ourselves in their environment, listen attentively, and never cease to grow. We believe that together, what we learn from the industry we operate within combined with our thorough understanding, expertise, and practical application of effective up-to-the-minute technology; we can positively impact and elevate the entire industry one business and one service provider at a time. Protect your data against misuse and malicious interruptions with Salon & Spa Management. Multi-user security requires each user to log-on with a secure password. Once logged on, restrictions can be implemented to prevent access to sensitive information. 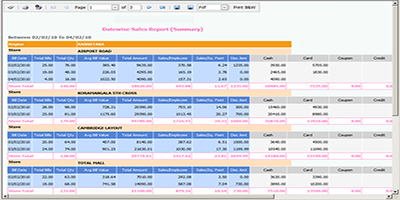 Why is you have integrated Hades Info Systems – Salon and Spa with Tally.ERP 9 while you already have a integrated financial accounting?